Our members know the airline’s operation just as well as the Company does. CUPE flight attendants have made valuable contributions to other airline company operations, including cost-cutting ways to reduce waste, such as converting seat pockets into mesh and proposing that newspapers and in-flight menus be converted to electronic versions. 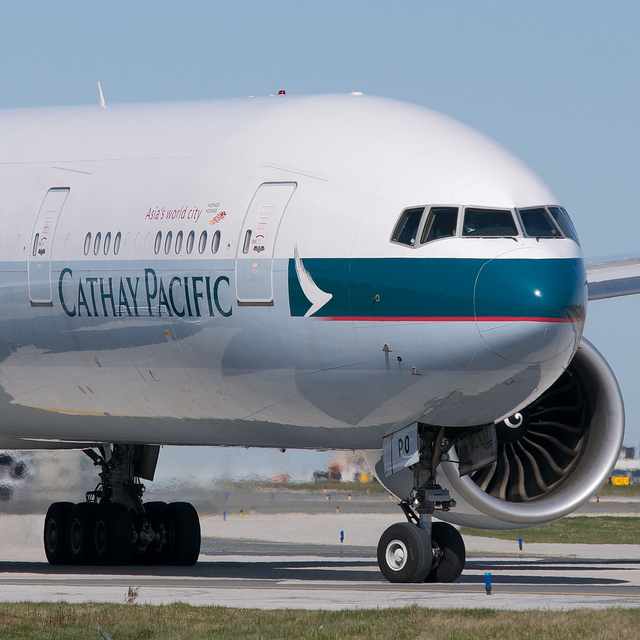 CUPE 4088 members love their jobs and are proud of the work they do for Cathay Pacific. There are many ways the Company could have worked with CUPE to address its financial concerns without having to close the Toronto base—or, after finding no other option, a more collaborative effort to announce the decision. But instead of exploring solutions with the union to prevent needless job losses, the Company acted unilaterally on a third-party report by an outside firm. CUPE 4088 flight attendants, and the flying public they serve, deserve better. Photo credit: BriYYZ This work is licensed under a Creative Commons Attribution 2.0 Generic License.